The first Stone Town Food Festival, showcasing the Tanzanian city’s culinary traditions, will be held from October 13 to 16 with hotels and eateries across the city taking part. Coinciding with World Food Day on October 16, each hotel and restaurant participating will offer a specially designed menu sold exclusively during the period of the festival and costing 5,000 to 38,000 TSH ($2.2-$17). There will also be other events including an open kitchen in the Forodhani Corner where vendors can showcase their food offerings on the October 15 and Cultural events with music performances and art exhibitions at participating restaurants. 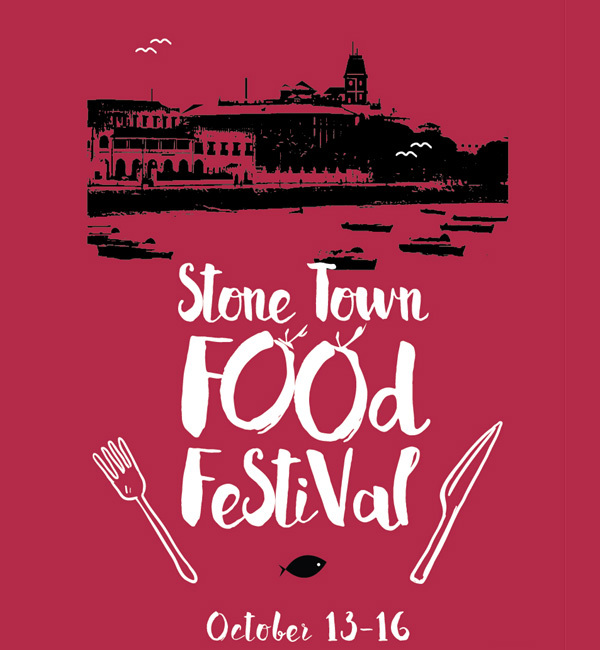 Stone Town Food Festival will feature participants including: Emerson hotels, 6 degrees South, Africa house, Jafferji House & Spa, Ocean grill, Taperia Wine & Tapas, Emerson Hurumzi, La Taverna and Mizingani Seafront hotel, among others. “The organising committee held its first meeting on October 6, 2016 to coordinate all aspects of the festival and we are already very pleased with the response from local hotels and restaurant,” said Garry Friend.